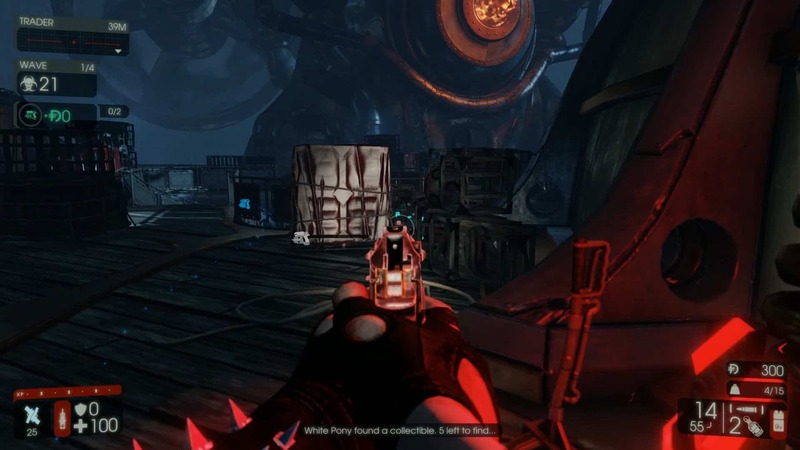 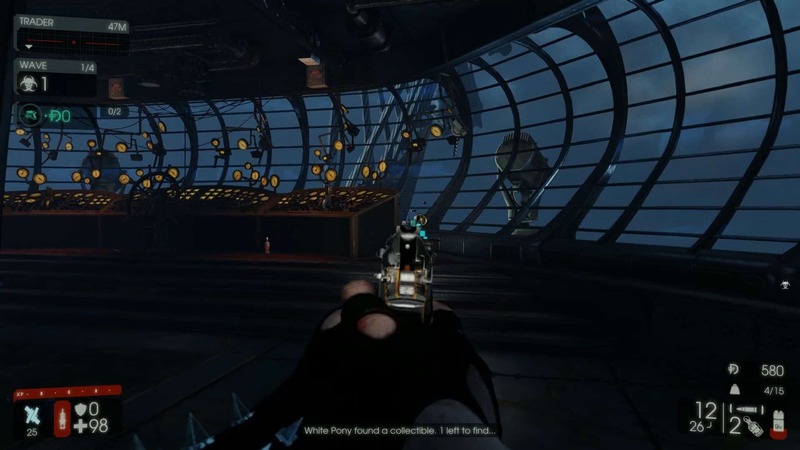 Watch our video guide on how to find all the collectibles of the Airship map on Killing Floor 2, fast & painless! 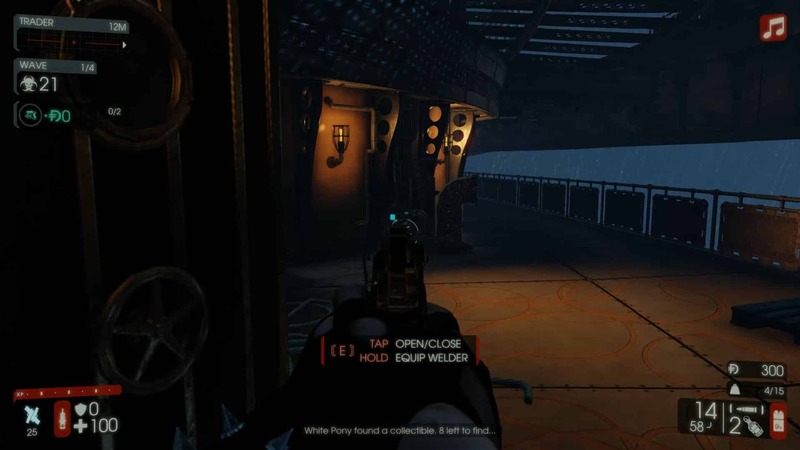 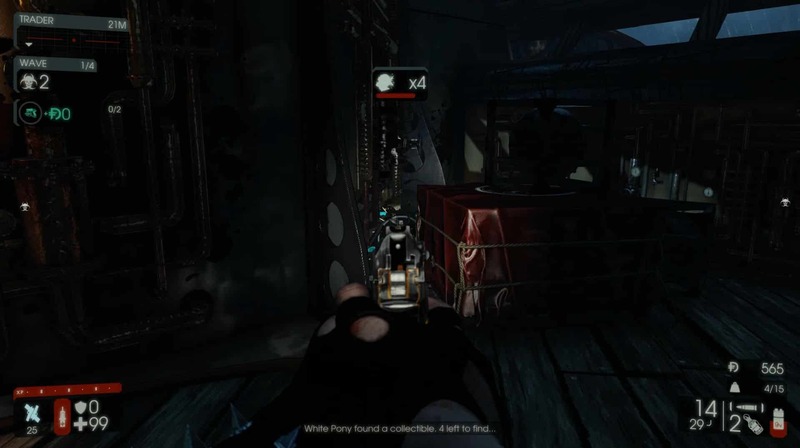 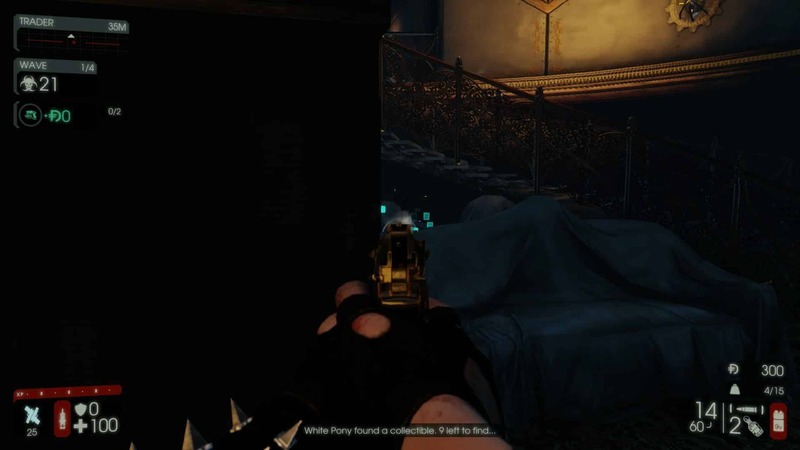 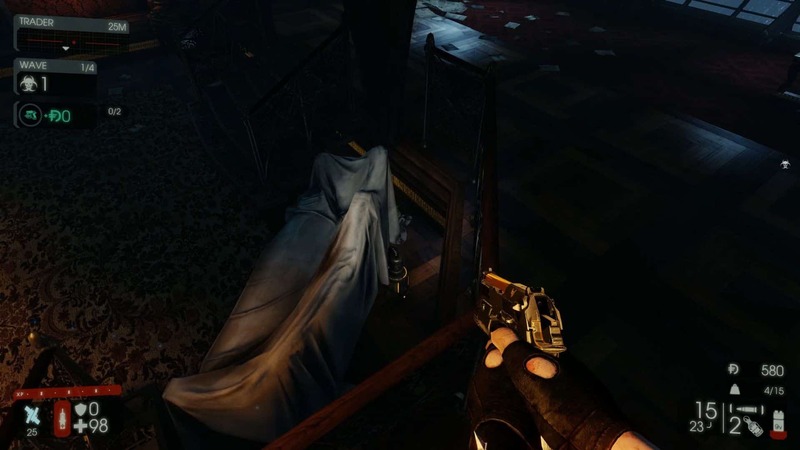 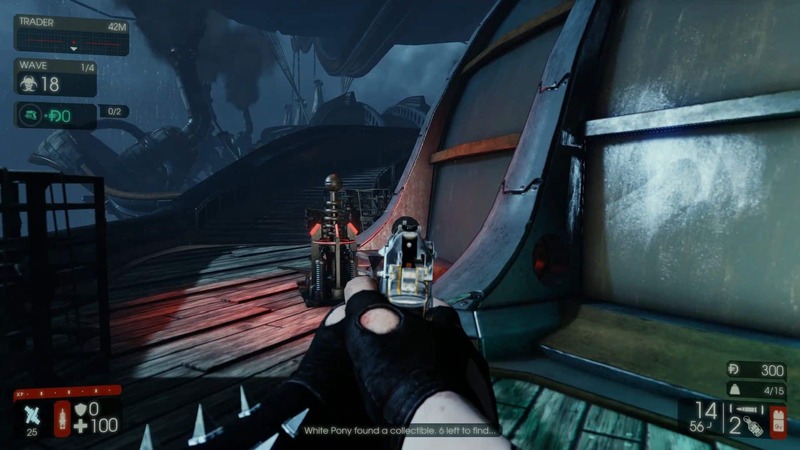 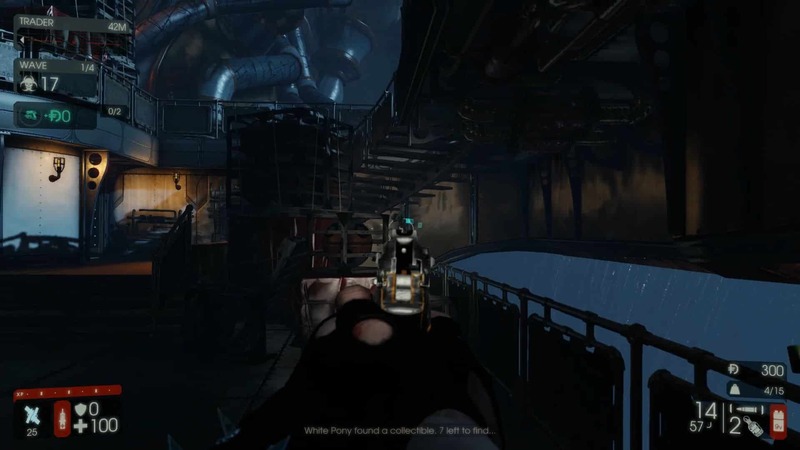 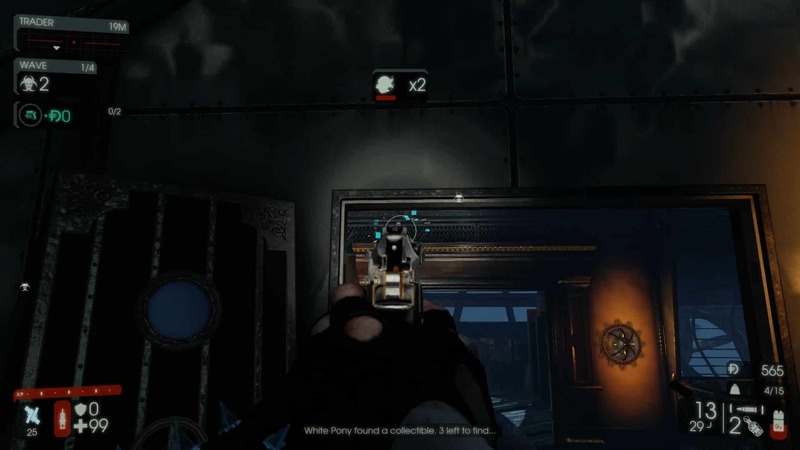 Airship collectibles in Killing Floor 2 are a bit tricky to find, since they look like black batteries, and are well hidden inside the map. 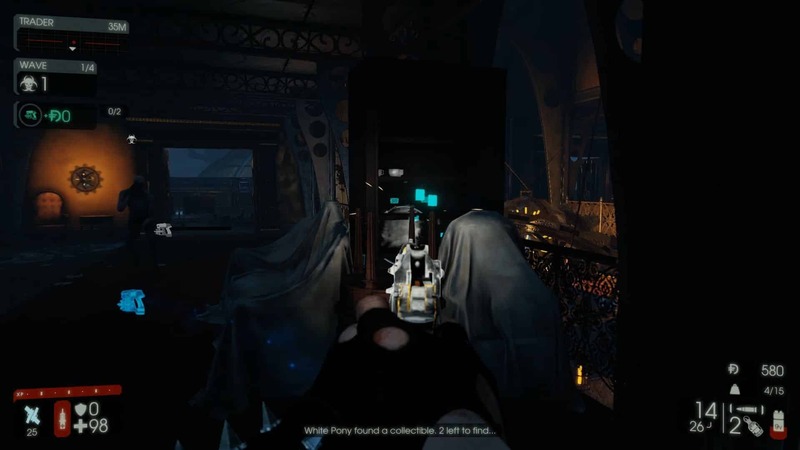 There’s 10 of them to find in order to unlock the map achievement, so we have made a video showing their location, and also posted the screenshots below so that you can’t miss them!